You can find mold just about anywhere, even in your own home. Unfortunately, prolonged exposure to indoor mold can cause a variety of health symptoms ranging from minor allergic reactions to more life-threatening conditions. 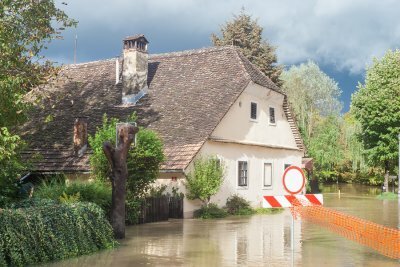 Even if you don’t see or smell mold in your home, you live in a damp part of New York and should contact a mold company in the Hamptons to test for the presence of mold. In the meantime, here are answers to some of the most common questions about mold to help you understand what you’re up against. Q: Are all molds harmful? A: There are more than 100,000 types of molds, and only a few that can cause infection in healthy humans. These molds, called “toxic molds,” produce powerful chemicals that can produce illness in people. Unfortunately, it’s impossible to say whether the mold in your home is toxic or not without a professional mold inspection and sample analysis. 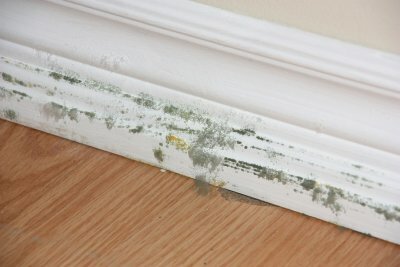 Q: Does mold affect everyone the same way? A: Some people are more sensitive to mold than others and can become ill from exposure to a very small amount of mold compared to what others can tolerate. These differences make it difficult to determine safe exposure limits for mold, especially if you live with children or older adults who are more susceptible to illness since you may feel fine in spite of the mold. Q: What are the signs of mold? A: The good news about detecting mold is that most people already have two of the most effective mold detectors the world has ever known: eyes and noses. If you notice black or green discolorations on a wall or ceiling, or if your home smells musty all the time, contact a mold remediation company serving the Hamptons. Professional mold remediation is the safest and most effective method of mold removal.